Aromatherapy While Washing Your Dishes? Cusina Home Can Take You there! My least favorite chore is washing the dishes haha. Sorry, confessing here. I just don't want my hands feeling dry after the water, the scrubbing and the use of a detergent. Hands also actually show age. I'm also not fond of the smell of some dishwashing liquids, some are too citrus-y and those that add moisturizers become more perfume smelling. I want to eat on a clean plate that doesn't smell like detergent. 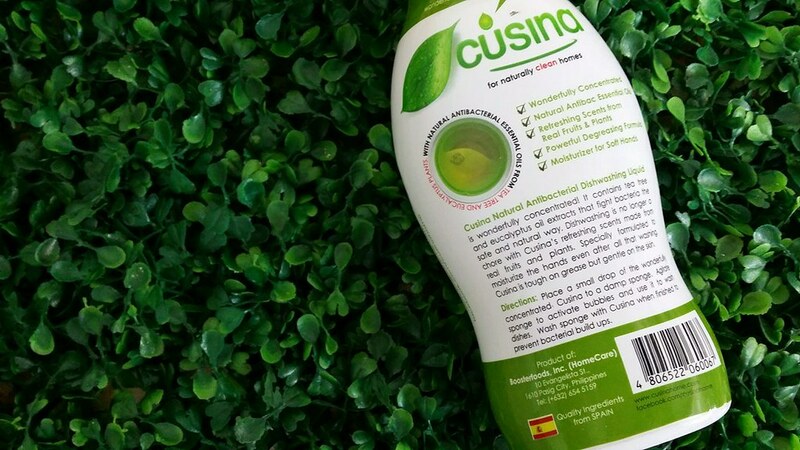 I am glad, I came across Cusina Dishwashing Liquid. I was very excited to wash dishes when they came in the mail last week because it's not the usual blah of ingredients that makes up this dishwashing liquid. 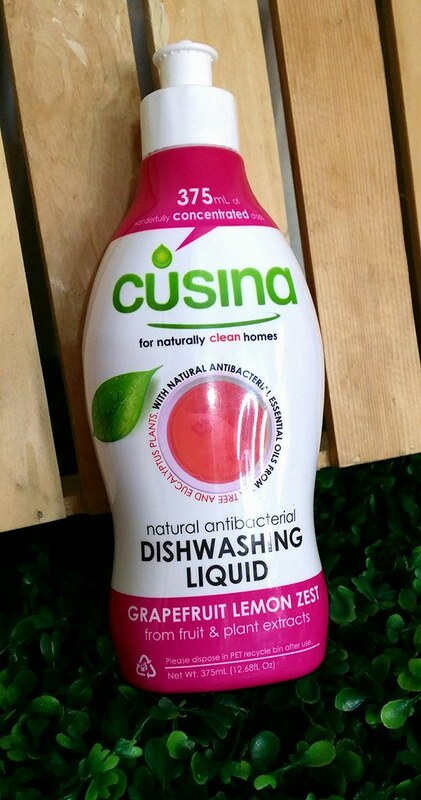 Cusina Dishwashing liquid is made of natural antibac with scents derived from real fruits and plants. 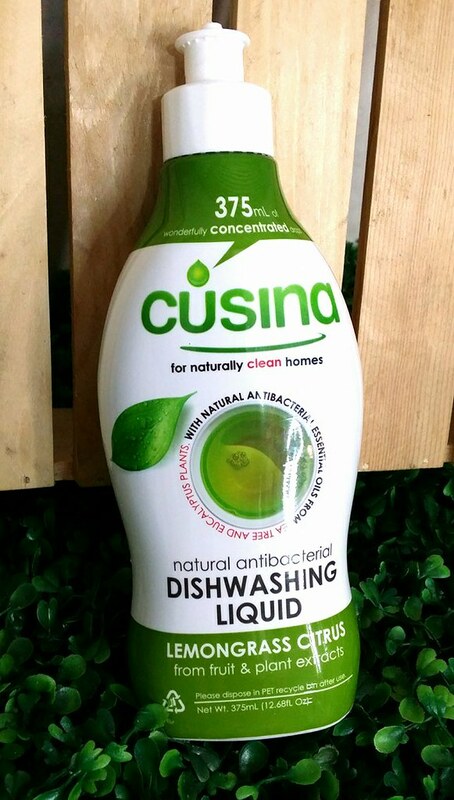 I enjoyed using the Cusina dishwashing Liquid simply because the scent was so inviting, my hands did not feel so dry as well after washing. - If you need a scent to awake your senses then this is the done deal, with citronella oil coming from lemongrass and partnered with citrus, this will absolutely rejuvenate your mind. - Grapefruit has an uplifting aroma which helps with combating fatigue. If you need a pick me up to your day then this is the scent to go with. Lemon adds a kick to the zesty fun scent. Use this to start your day right. - need feeling of peace and tranquility? Ginger a known herb that has medicinal as well as culinary uses, is great when it comes to lessen fishy odors. Yuzu is a fruit of North East Asia and has been used for calming properties. Yuzu Peel contains Nomilin which is a natural relaxant. 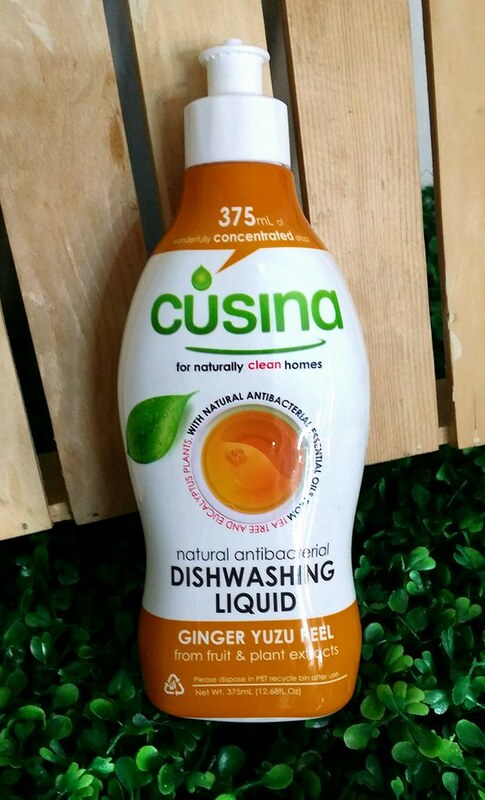 Cusina Home Dishwashing liquid is also available to purchase from SM Supermarket, SM Hypermarket, Unimart, Cash & Carry, Pioneer Supermarket, Echo Store, The Green Company, Babyland, Babymama and Apotheca Pharmacy. 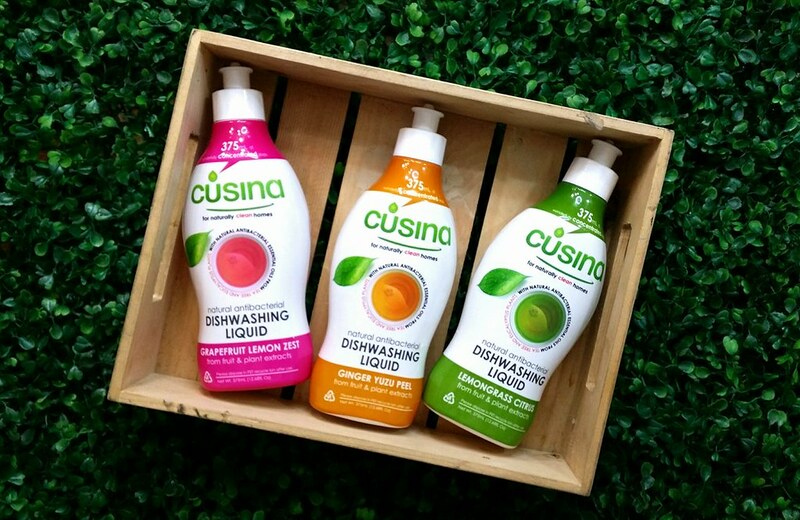 You can also purchase a bottle of Cusina Dishwashing Liquid online from Cudsly at only 80Php per 375ml per bottle! Other online stores are Lazada, Marketa, Baby Mama and Babies to Toddlers. Check out their website for more information and follow them on Facebook for updates! I love the smell talaga nito! Uu at ang maganda nito is that it's made from plant and fruit extracts kaya gentle talaga sa skin.